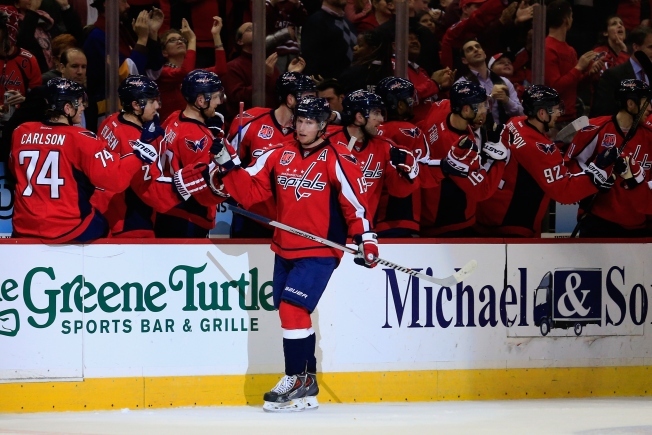 How to Watch "EPIX Presents Road to the NHL Winter Classic"
The 2015 Bridgestone NHL Winter Classic featuring the Washington Capitals and Chicago Blackhawks is less than two weeks away at Nationals Park, but you can get a behind-the-scenes look at both teams in "EPIX Presents Road to the NHL Winter Classic." The four-part miniseries premiered last week and the second episode premieres Tuesday at 10 p.m. Most of you likely don't have EPIX, a premium cable network. (It is not available on Comcast or DirecTV.) No need to fret, though. EPIX and the NHL have partnered to make the viewing experience as easy as possible. By signing up for an online free trial, you can watch the show on demand on EPIX's website. Each episode also streams live as it premieres on the NHL's official website.